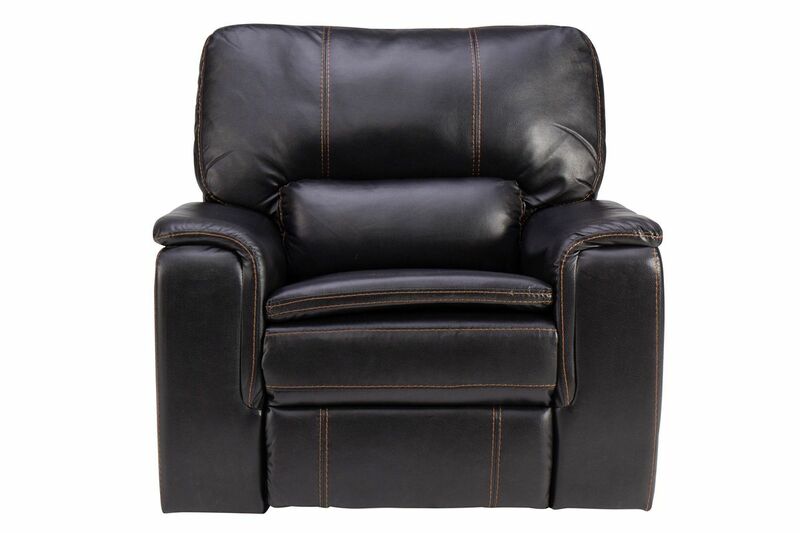 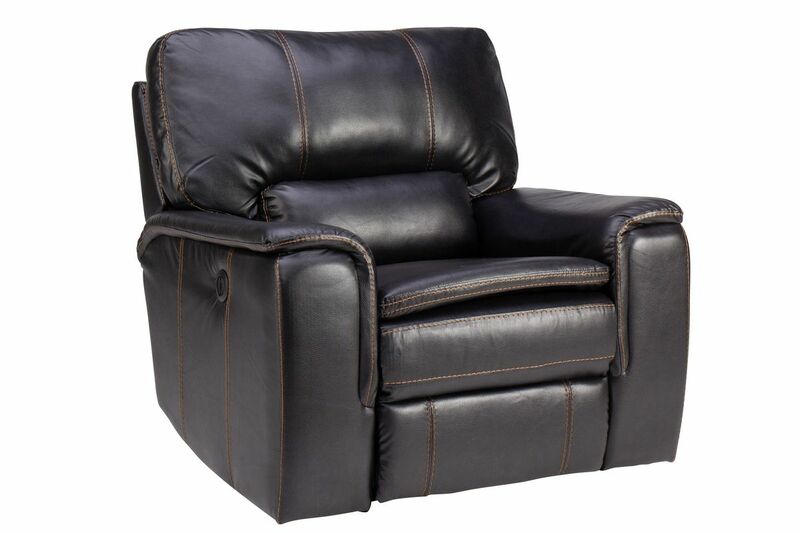 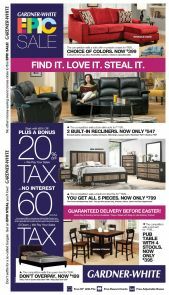 You'll want everyone to feel the comfort of the Norwood Power Recliner. 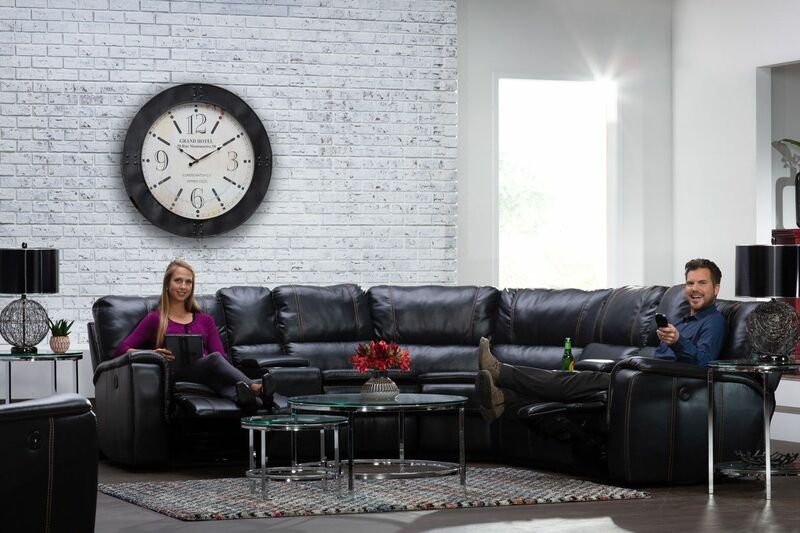 The Norwood is covered in a charcoal, leather-like fabric with bold stitching that is sure to pop against the dark fabric. 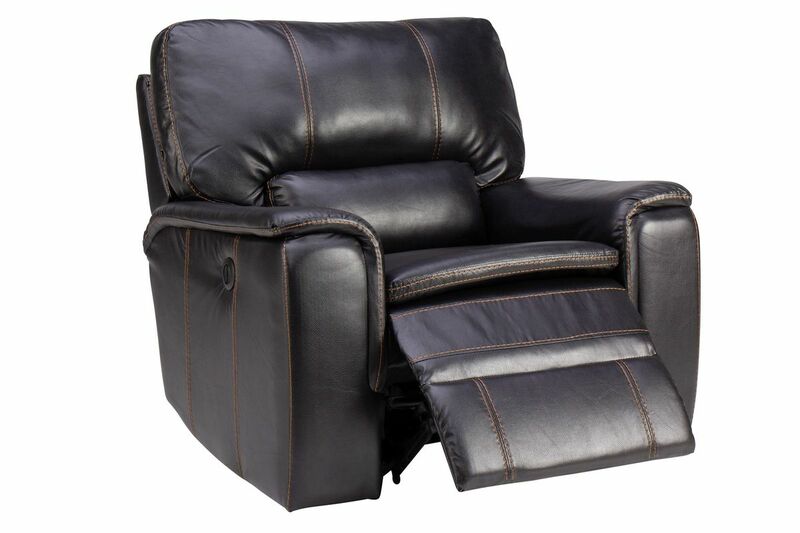 Easily recline with a touch of a button with the power reclining capabilities.